may be true – because how else are they going to find the girls? But that really doesn’t explain why some humpback whale songs are several hours long and, according to the Journal of the Acoustical Society of America, grammatically complex and loaded with information. Like a ballad. Or why sexually immature young males join their virile older brothers in song. Like frat boys with their pledges beneath a sorority girl’s window. Or why all the males in one region will congregate in an arena and sing the same song. Like a boy-band in an outdoor stadium. Or why a male escorting a female and her calf will sing. Like a lullaby. These are all great mysteries that the poets are currently best equipped to ponder, but they don’t begin to touch on the greatest mystery of all – how does the female humpback decide which singer is worthy of her affections? Science presently has no answer, but maybe this is why Elvis always sang alone. 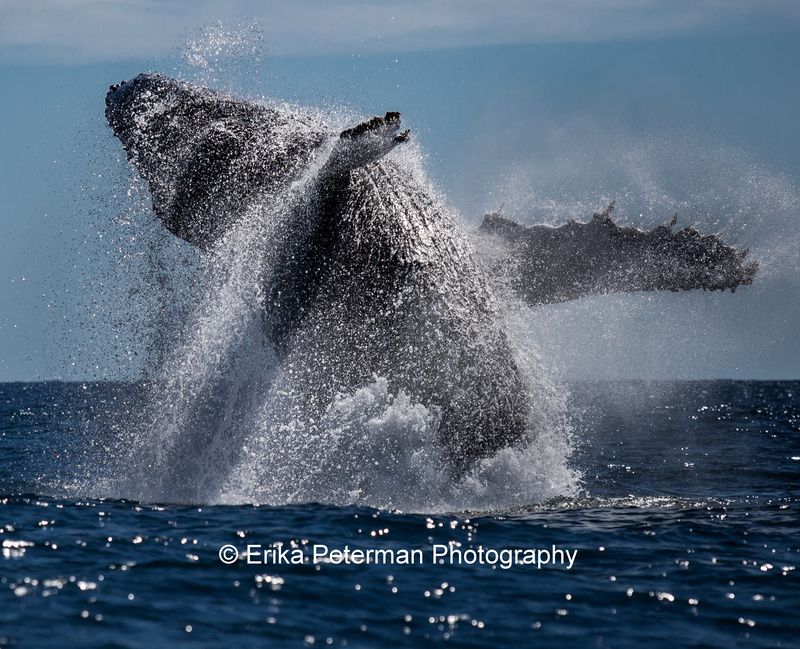 This entry was posted on December 21, 2014 by Todos Santos Eco Adventures in Adventure, Education, Wildlife and tagged baja whale watching, humpback whale song, whale watching todos santos.